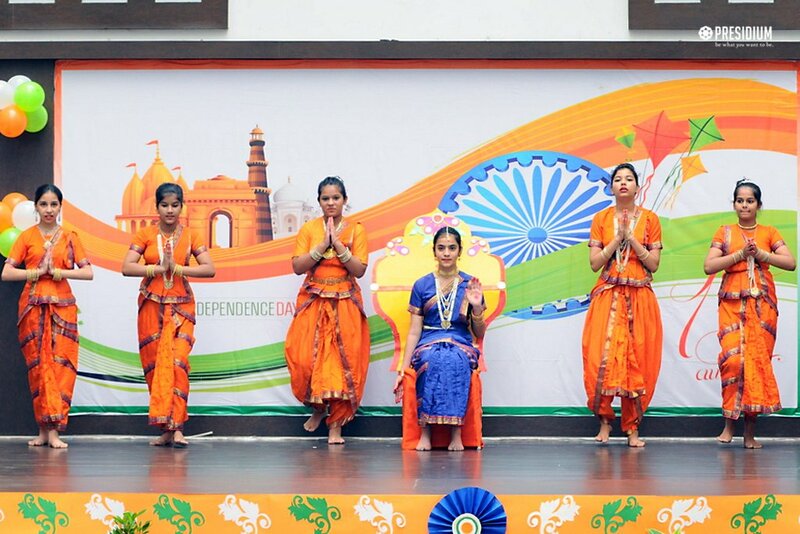 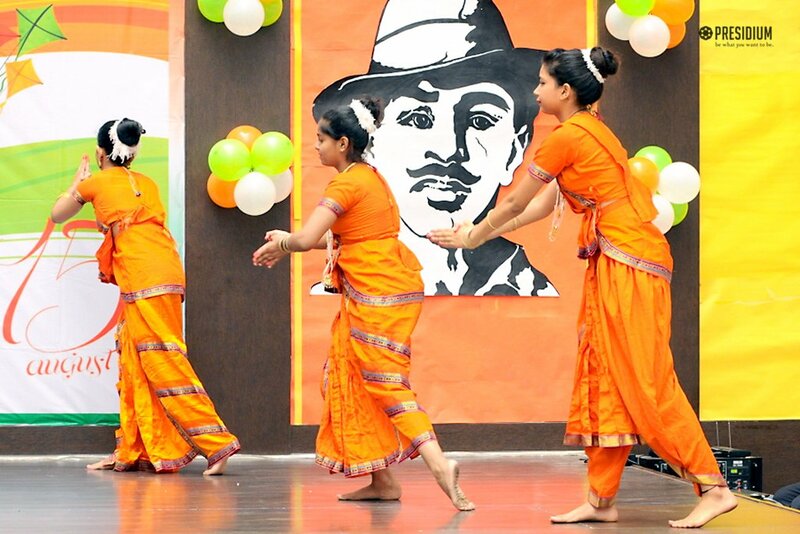 With the mission to pay humble homage to the land who taught the world how to live, love and laugh in brotherhood and harmony, Presidians of Raj Nagar recently celebrated the 71st Independence Day of India. 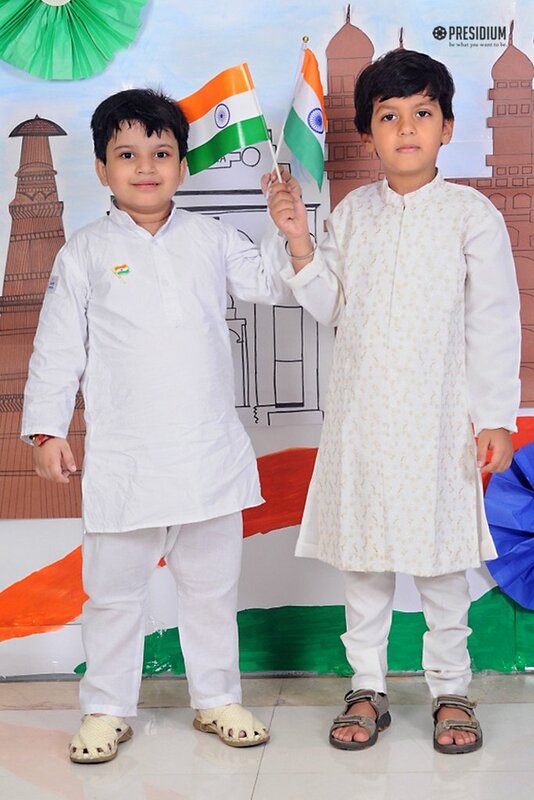 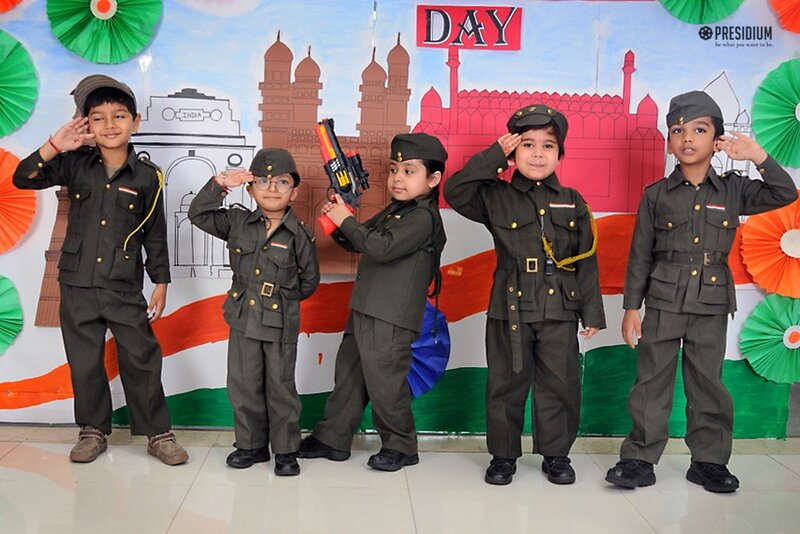 The children of Pre-Primary displayed their love and spirit for their country with a fashion show and came dressed up as freedom fighters. 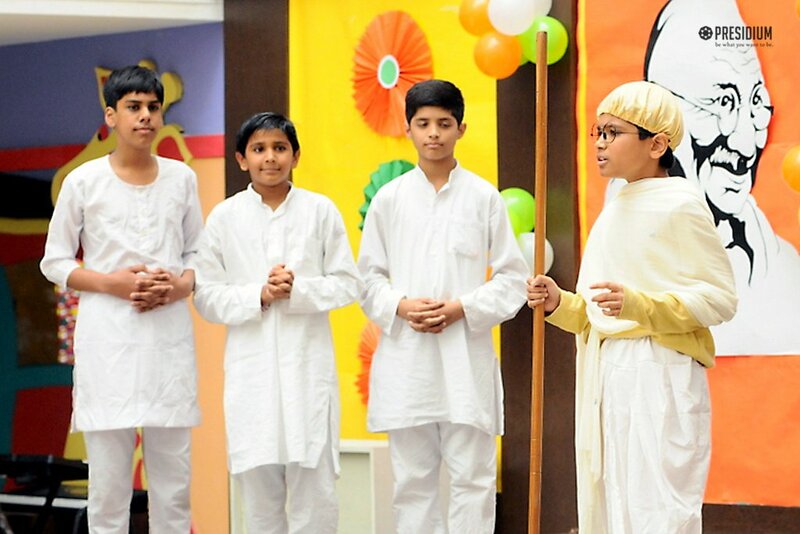 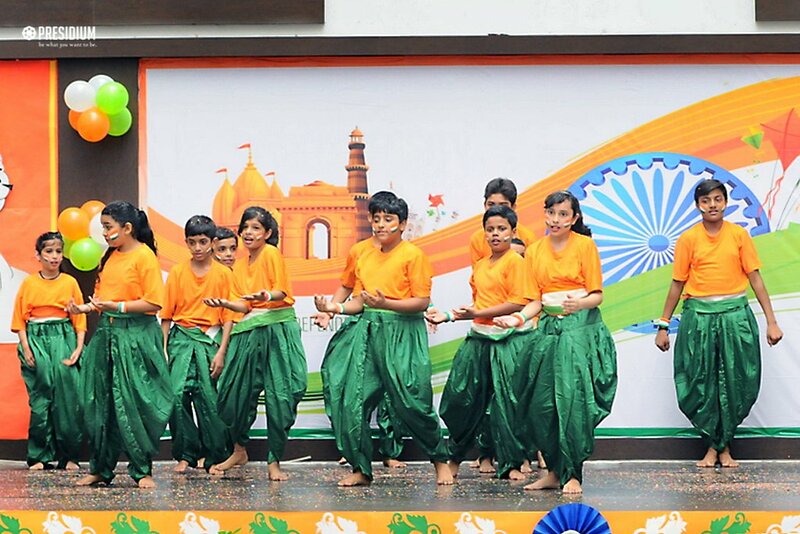 The programme began with the evergreen songs 'we shall overcome' and 'nanha munna rahi' by the children, dressed in different colourful attires. 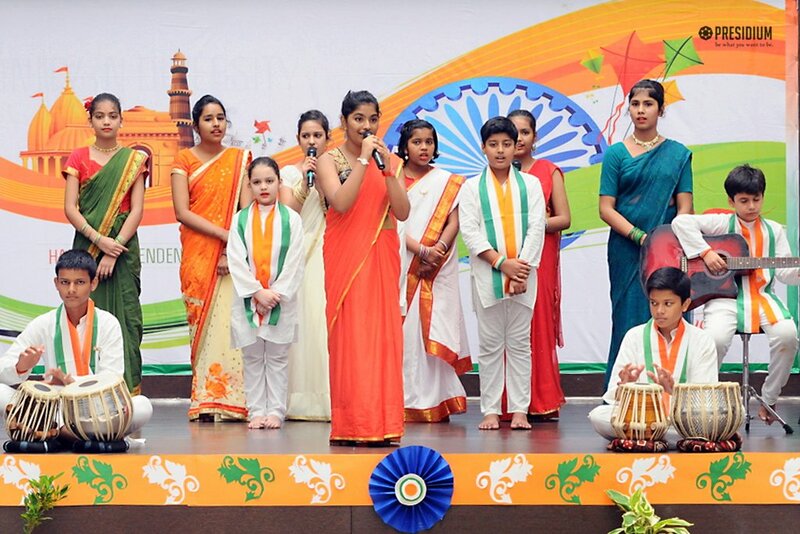 Filled with hope and promise, the students offered gratefulness and respect to the heroes who gave their lives for our freedom, for our country.